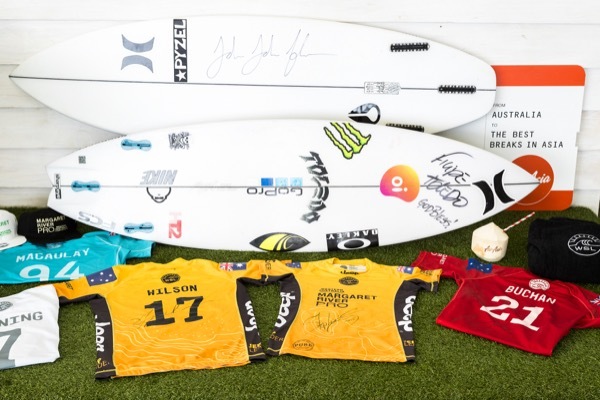 10 Good things to happen at the Margaret River pro! Watching the world’s best tackle North Point – some say it’s one of the best waves on the WSL Championship Tour (CT) and that was clearly demonstrated during Round 1 of men’s competition at the Margaret River Pro. Witnessing history being made as the WSL CT women’s Round 1 competition took place at North Point for the first time ever. Tatiana Weston-Webb was most impressive scoring a 9-point wave and the highest score of any surfer, both male and female, at North Point. Hosting the first-ever surf off between third-placed WA Trials finishers Jack Robinson and Jerome Forrest – the winner of the surf off, Jack Robinson, earned a place in the Margaret River Pro replacing injured WSL CT surfer Caio Ibelli who broke his foot the day before the competition started. Cheering for locals competing on their home breaks. Margaret River’s Jack Robinson made the most of his opportunity impressing everyone as he competed on one of his favourite waves, North Point. Dubbed the unofficial King of North Point, Robinson caught barrel after barrel, no doubt putting the fear in some of the pro surfers who were hoping not to be matched against him in Round 3 and beyond. Kael Walsh was another local wild card who shook things up in his maiden CT event taking down CT world title challenger Matt Wilkinson to progress into Round 3. Watching local surf inspiration Bronte Macaulay, the only West Australian on the WSL CT, rip, shred and generally look impressive on her home waves, earning herself quarter finals spot – she really shone at Main Break during Rounds 2 and 3. Unfortunately the competition was cancelled before she had a chance to possibly finish with her best career result to date. Saving a life. A member of the public was knocked unconscious while surfing at South Point on Saturday 14 April, a break opposite the bay to North Point where the Margaret River Pro was taking place. The surfer went under and was spotted face down in the water by someone in the car park and the quick-thinking local promptly called Margaret River Pro’s safety team leader at Water Patrol Australia. Jet skis were immediately deployed and they brought the surfer to the North Point competition site where the event doctor and ambulance treated the man and administered oxygen. He was airlifted to Bunbury Hospital and is expected to make a full recovery. Had it not been for the swift actions of the Margaret River Pro safety team and WSL medics, it almost certainly would have been a fatal surfing accident. It’s been heart-warming to see the community rally together to support a fellow surfer and Margaret River Pro site crew member, Alex Travaglini, who was attacked by a shark while he was surfing (on a day off) at Cobblestones, 15km north of Surfers Point. Surfing WA and WSL donated signed surfboards from John John Florence, Julian Wilson and Filipe Toledo, Jeep Leader vests signed by Stephanie Gilmore and Julian Wilson, merchandise packs and more which, together with other donated items from local businesses, were auctioned and raffled at a fundraising event held at The Common in Gnarabup on Friday 20 April raising almost $11K. A Go Fund Me page for Alex has raised almost $15K to date. Hearing that Alex Travaglini is going to make a full recovery after he was attacked by a shark attack near Gracetown. Fellow surfers who were on the scene applied tourniquets to his legs and paramedics commented that those actions almost certainly saved his legs and possibly his life. Good news indeed. A reminder that Surfing WA offers free first aid training designed for surfers – just 2.5 hours in duration, it could save a mate’s life. Visit http://www.surfersrescue365.asn.au/ for more. Trawling through social media seeing world-famous surfers enjoying themselves in the Margaret River region. Sebastien ‘Seabass’ Zietz went abseiling, John John Florence visited caves and lunched at Leeuwin Estate, surfing siblings Owen, Tyler and Mikey Wright lunched at Robert Oakley Winery, Lakey Peterson and Joanne Defay had a behind-the-scenes tour of Stella Bella winery and WSL commentators enjoyed lunch at Aravina Estate. 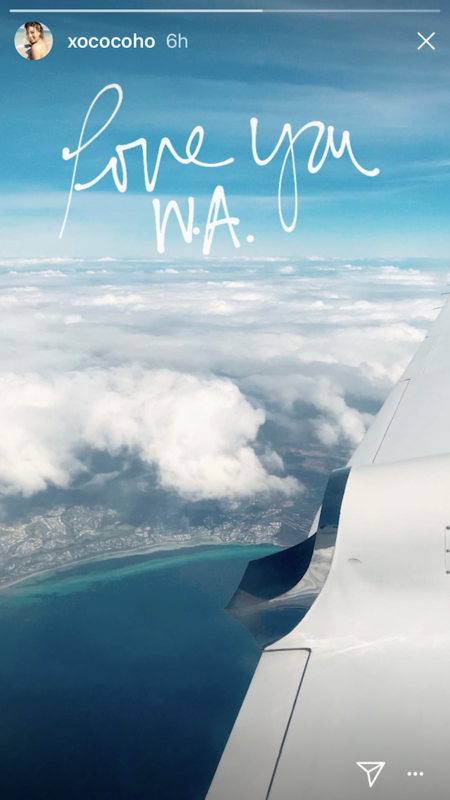 Some ventured further afield, Stephanie Gilmore was spotted at Rottnest Island with Sally Fitzgibbons and Coco Ho and Owen Wright with his family did a road trip to Kalbarri, staying in WA for a week after the event. 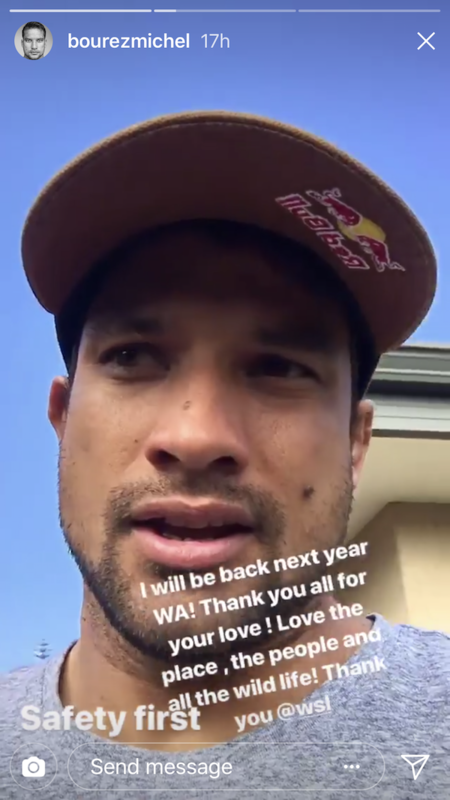 Adding to the warm and fuzzies are the messages of support for Margaret River posted by some surfers after the event cancellation was announced. Seeing the awe and delight on the faces of local kids who watch the contest and line the fence waiting patiently for autographs and selfies with their surf heroes. 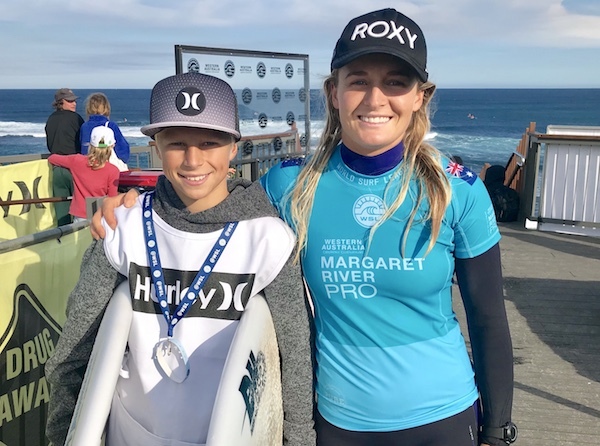 The groms are Western Australia’s future surf champions, quite possibly future Olympians, and seeing them so inspired is always one of the biggest rewards of staging the Pro and this year was no exception. New WSL partner Hurley immersed themselves in the community running the surf club for local groms, managing the surf caddies and taking some pro surfers along to join the Hawks Margaret River Junior Football Club training session. Since WSL cancelled the Margaret River Pro, many of the world’s best surfers posted that they are looking forward to returning to Margaret River next year, and we’re looking forward to hosting them.